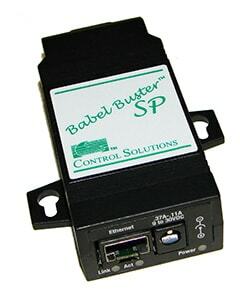 Control Solutions’ Babel Buster® SP is a Modbus to SNMP gateway that functions as a Modbus master or slave, and SNMP server. 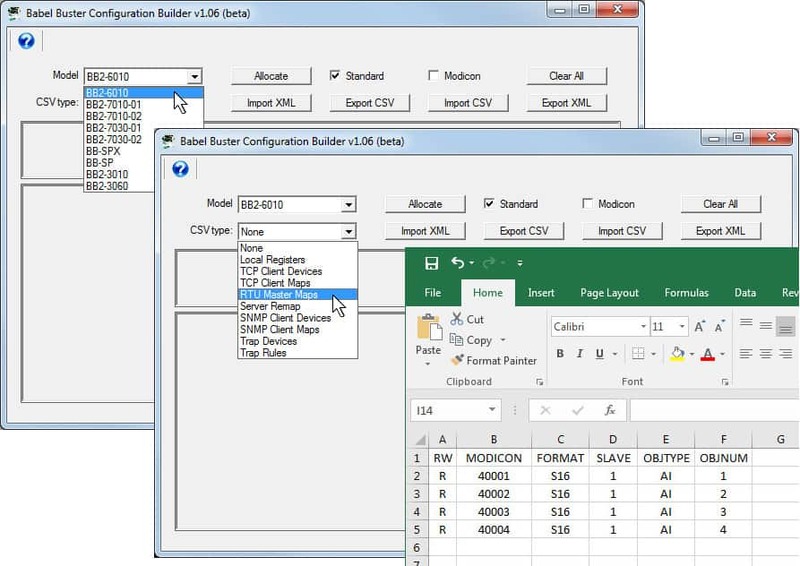 The purpose of the SP is to connect Modbus devices to SNMP by mapping Modbus registers to SNMP MIB variables each with a unique OID. The Babel Buster SP Modbus to SNMP gateway also has the ability to generate SNMP traps based on Modbus register data and user defined thresholds. The Babel Buster® SP Modbus to SNMP gateway can also be used to remap Modbus RTU to Modbus TCP or vice versa. The SP will periodically poll Modbus registers in other Modbus devices, and keep a copy of register data in its own set of registers. Other Modbus clients can then read or write the SP’s Modbus registers. The SP can also write data to registers in other Modbus devices. 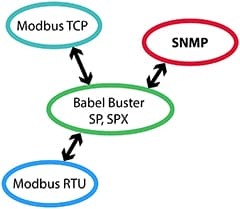 You may also be interested in Babel Buster SPX, a reduced cost Modbus to SNMP gateway that includes an SNMP client that lets the gateway query other SNMP devices. 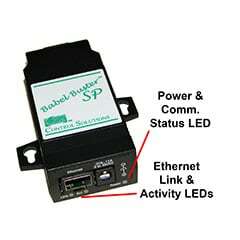 Babel Buster SP is a Modbus to Modbus and a Modbus to SNMP Gateway. The SP is more than a protocol translator. 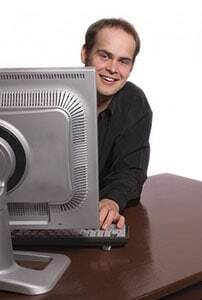 It is a self contained server that collects and distributes data according to the rules you create. The most common use of the SP is to map Modbus RTU and/or Modbus TCP devices to SNMP. The SNMP manager can use SNMP Get to retrieve contents of any mapped Modbus register. In addition, the SP uses threshold rule templates to continuously monitor Modbus data and generate SNMP Traps upon sensing of “alarm” conditions. 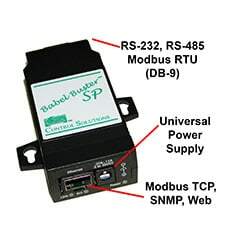 The primary applications for Babel Buster SP are serial to Ethernet conversion for Modbus devices, and SNMP access to serial or Ethernet Modbus devices. As a Modbus to Modbus gateway, the SP will map multiple RTU devices to a single Modbus TCP server map. It can also map multiple Modbus TCP devices to a single RTU slave map. The SP can also do Modbus TCP to Modbus TCP register re-mapping to retrofit equipment to a legacy Modbus register map. The Modbus RTU port can be configured as master or slave. The Modbus TCP port can operate as both client and server (master and slave) concurrently. The SP includes its own internal web server that provides a web based user interface for configuring the SP. Configuration is done using simple templates, and each web page has an online help section at the bottom. 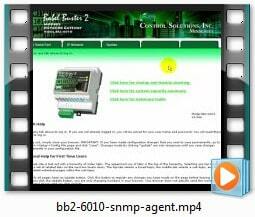 Please note: These videos illustrate screens found in the BB2-6010. The SP and BB2-6010 are functionally identical, except SP does not have an SNMP client. Hardware differences are packaging, and the fact that SP can be configured for RS-232 on the Modbus RTU port. The following videos apply to BB2-6010, SPX, and SP.